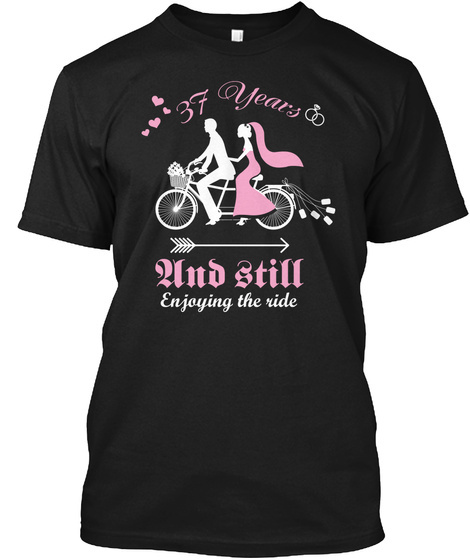 37 Yeas And Still Enjoying The Ride Shirt. Best gift for your lover, husband or wife. 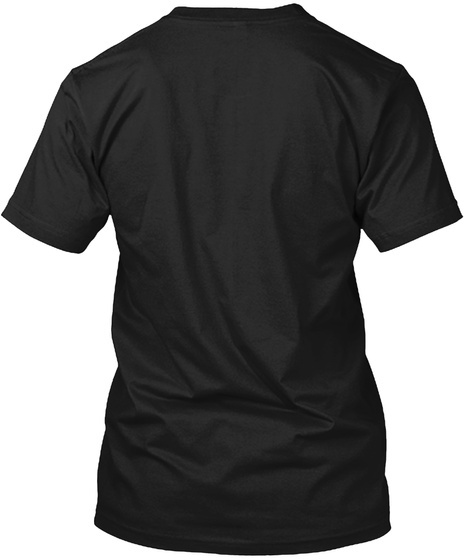 High Quality Art Printing t-shirts & hoodies. Fast Shipping. Get yours now!